Spark your little ones imagination and get this Disney Princesses coloring printable for kids for free. Get your pencils ready! Kids will get a kick out of coloring this fun picture. Print out and color this free Disney Princesses coloring printable for kids and have fun coloring with your friends. 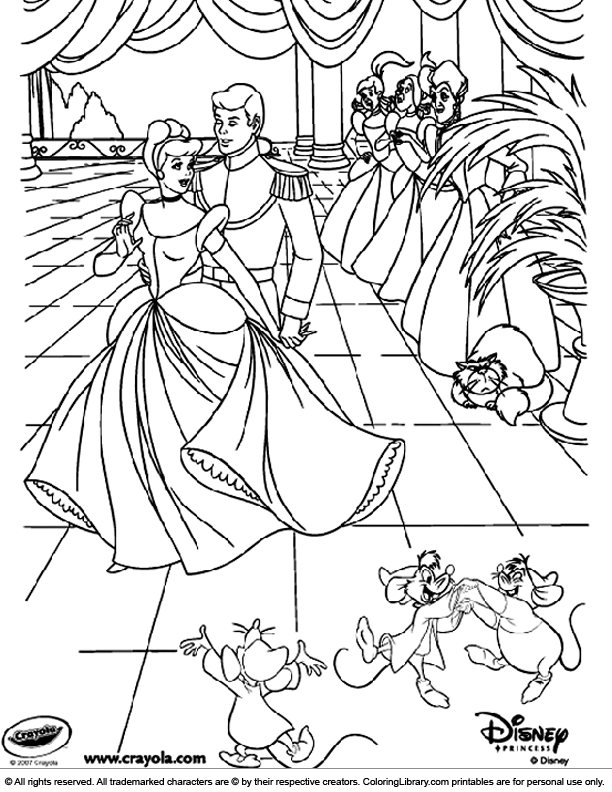 Collect all Disney Princesses coloring pages from the gallery to make your own coloring book.